The BSP's performance has not improved in the last three assembly polls - it fell from 6.12 per cent (2008) to 4.27 per cent (2013). Jogi gets 55 seats, while the BSP will contest in 35 segments. 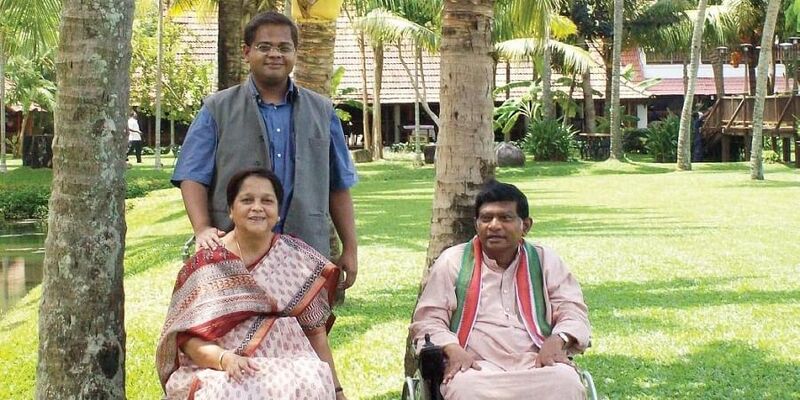 RAIPUR: Political compulsion apparently led former chief minister Ajit Jogi, who is struggling to establish some influence, to enter into an alliance with Mayawati's Bahujan Samaj Party (BSP), which itself is looking to safeguard its presence in Chhattisgarh. Floated in June 2016, the Janta Congress Chhattisgarh (J) is yet to face an electoral test. The BSP's performance has not improved in the last three assembly polls - it fell from 6.12 per cent (2008) to 4.27 per cent (2013). Jogi gets 55 seats, while the BSP will contest in 35 segments. Political observers do not see the possibility of a triangular contest beyond one-third of the total 90 Assembly seats. The tie-up nevertheless has given some solace to the ruling BJP. "We can't remain complacent. But such alliance will enable us to gain more seats. The decision of BSP clearly suggests that no party is willing to board the sinking ship of Congress," said BJP state president Dharamlal Kaushik. But the poll is not likely to be a cakewalk for the BJP, which won 9 of the 10 SC seats in 2013. The BSP-JCC (J) combine is seen as a formidable force in the 10 SC seats, and it hopes to make headway in the 29 ST seats. The two parties claim to have a good support base in 24 other segments. "Jogi and Mayawati have entered into alliance in Chhattisgarh where they seem to be losing mass appeal. It's not just the party, but also the prominent leaders that matter. Some known faces from both the parties have left recently," political analyst Parivesh Mishra said, adding that the triangular contest is nothing more than a 'myth'. The BSP has always contested all 90 seats but could manage to win only one-two seats. Besides the BJP, the Congress too might need to refocus and work hard to safeguard some of their traditional seats. "The BJP might lose more than the Congress across the central plains and tribal areas in north Sarguja," said political observer Ashok Tomar. Meanwhile, the BSP has hinted that it will not compromise on its traditional seats with JCC (J), indicating the allocation of seats between the two parties would not be a convenient process. "One can't ignore the authority of Jogi as a significant political leader. Similarly, BSP too has some presence though it won just one or two seats. It's a failure of the Congress not to act swiftly to get into an advantageous alliance with the BSP. A strong anti-incumbency is against the BJP so the alliance will not effectively benefit the ruling party," said former editor Diwaker Muktibodh. The opposition Congress appears unfazed as it has been asserting since beginning to contest from all 90 seats. "We are well prepared to face the tough contest in all assembly segments. It's good...The Congress will form a government on its own. The BSP going with Jogi's party will not have any impact, though both will serve BJP's interest only," said Congress state in-charge P L Punia.